2012 was a year of contrasts. The winter was cold and very dry. The average temperature in February was the lowest for fifty years. April brought cool weather and abundant rainfall, while the weather in May and June was in-between. The flowering and veraison dates were the same to the day as the average dates for all the vintages since 1962. Exceptionally dry conditions prevailed from 20 July to 20 September, concentrating sugar and tannins in the grapes. The month of August was the fifth driest in the last fifty years. By the end of September, the aggregate amount of rainfall was 26% lower than the average since 1962 (435 mm compared with 589 mm). 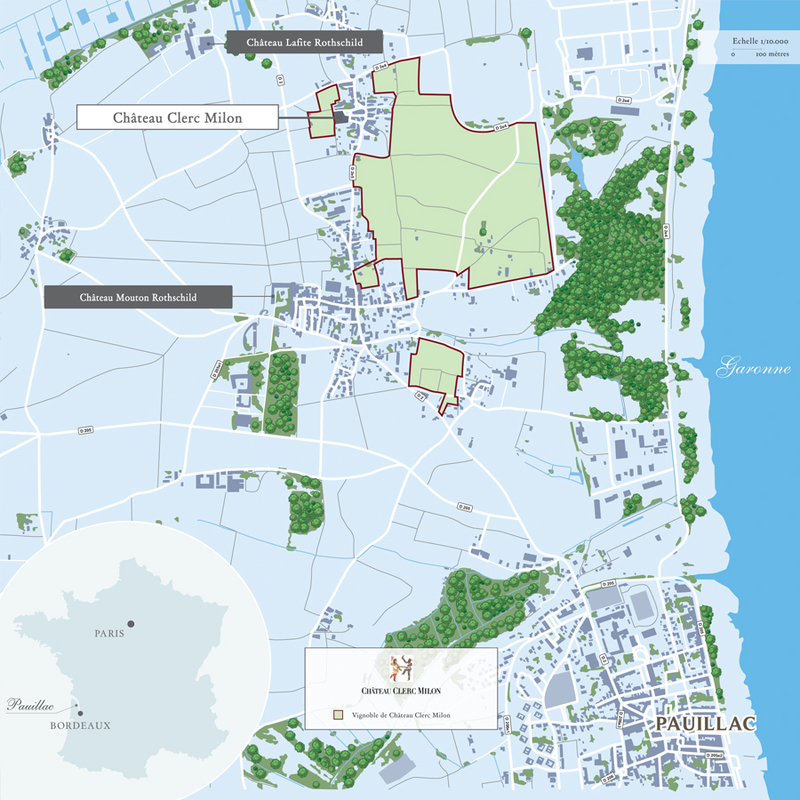 Picking at Château Clerc Milon began on 1 October and ended on 16 October. The conditions of the vintage favoured superb expression of the Merlot, here mostly planted on clay-limestone parcels. The wine has a deeper reddish purple colour. Concentration on the nose is revealed with great refinement and complexity. Black cherry and vanilla aromas give way to deeper, smoky, peaty notes along with blond tobacco and dried flowers.  Refinement is everywhere on the palate as the lush and creamy attack expands over well-integrated tannins to mingle with generous and varied flavours reminiscent of morello cherry and almonds, with a slightly marine cast. The finish, flavourful and fresh with great tension, displays dark chocolate, saline and mineral notes.